The purpose of this study was to review a case comprised of a cervical spinal epidural abscess, cervical and thoracic paraspinous edema, and widening of the right thoracic neural foramen secondary to a phlegmon. We reviewed the case of a spinal epidural abscess managed medically in a 4-year-old male and performed a review of the literature with 15 other cases that have previously been reported. The current mainstay of treatment is largely variant but generally falls into a laminectomy-based surgical approach or longstanding antibiotics. 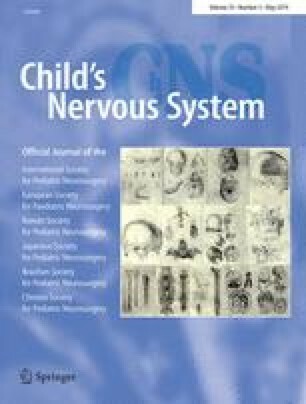 Our review of the literature concluded that there are currently no clear guidelines established to recommend treatment, and current practice is largely based on the discretion of the pediatric neurosurgeon. Based on the literature review, and our personal case illustration, we conclude that an antibiotic-based treatment is a valid approach for therapy if initiated promptly in a pediatric patient with no neurological deficit.